A light is a light, right? Well, not quite. 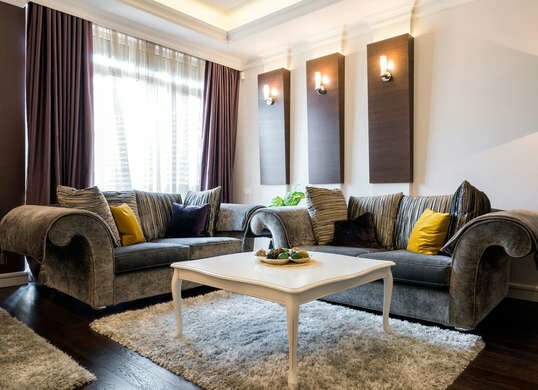 The truth is that when it comes to residential lighting, many homeowners mistakenly believe that any light will do the same job. 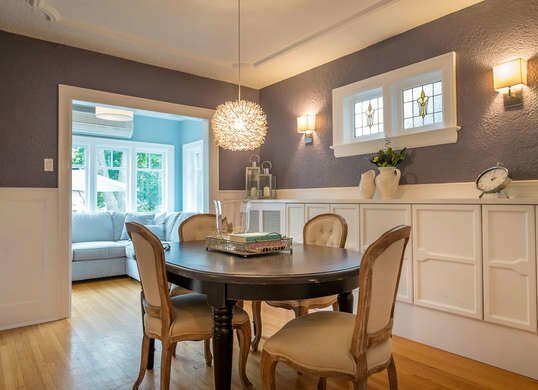 Perhaps they choose the wrong fixture: overhead lighting, pendant lights, wall sconces, or lamps work only when used in the right context. Or maybe they ignore the impact lighting has on mood, home design, and how we see ourselves. With a little education, though, any homeowner can see their lighting design in—well—a whole new light. 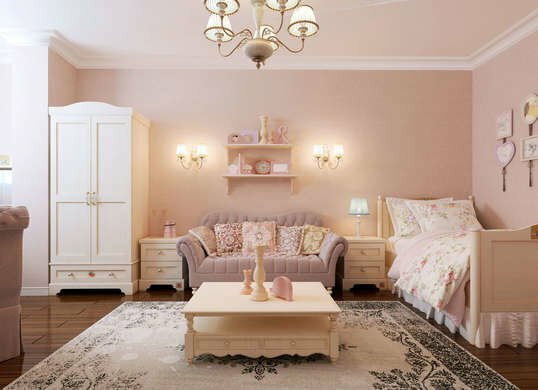 Click through to learn about the most common lighting mistakes and how to fix them. As any home chef knows, food prep requires ample light. A pendant light over the kitchen island and a bulb under the range hood hardly give off enough light by which to heat up a bowl of ramen, let alone cook a family dinner. Shine a light on your work by installing simple fixes like overhead track lighting with adjustable lamps or under-cabinet strip lighting. Who knows, a little light could be the secret ingredient you've been missing. No matter the menu, your dining experience will be less than its best if your lighting doesn’t set the right mood. 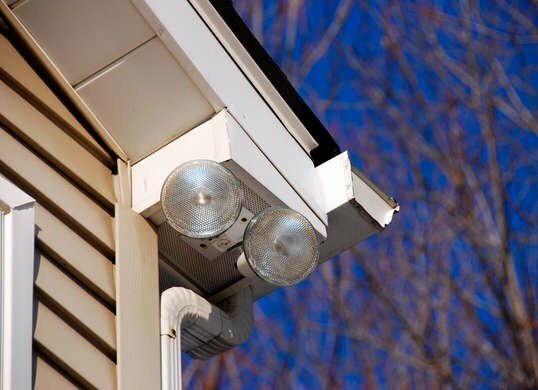 For better light, first consider your fixtures. A pendant light positioned over the dining table is a good bet. Measure 30 inches from the tabletop; that's where you'll want the bottom of your pendant light to hang. Next, take care to choose the right bulb. For a cozy, intimate setting choose soft white light rather than cool or bright white bulbs. Also, consider adding a dimmer switch so instant ambiance is only a click away. Recessed can lights eliminate the need for bulky ceiling lights, giving your room a clean, timeless look, but when switched on, they create cones of light that can't reach the far corners of a room. In this case, a dimly lit room can't be solved by brighter bulbs; you'll need to bring in brighter fixtures. 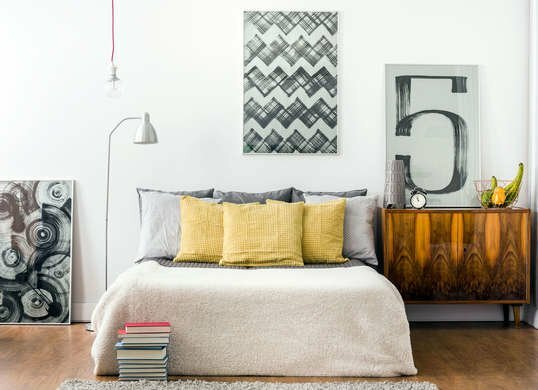 Add wall sconces, pendant lights, or accent lamps to boost ambient light. Not looking your best? Your bathroom lighting could be to blame. A single light suspended over a bathroom sink will create unflattering shadows on your face that can exaggerate the appearance of bags, lines, and more. 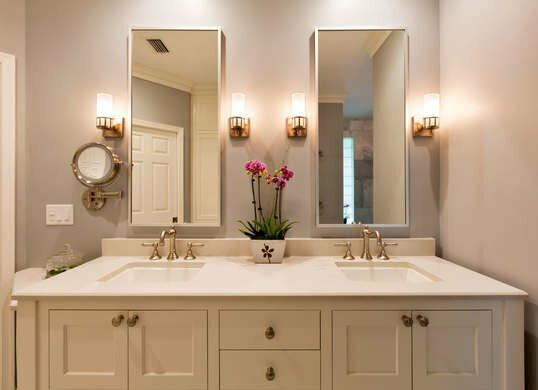 Upgrade your look—and your bathroom—by installing wall sconces at eye level, or vertical lighting strips along the sides of the vanity mirror. 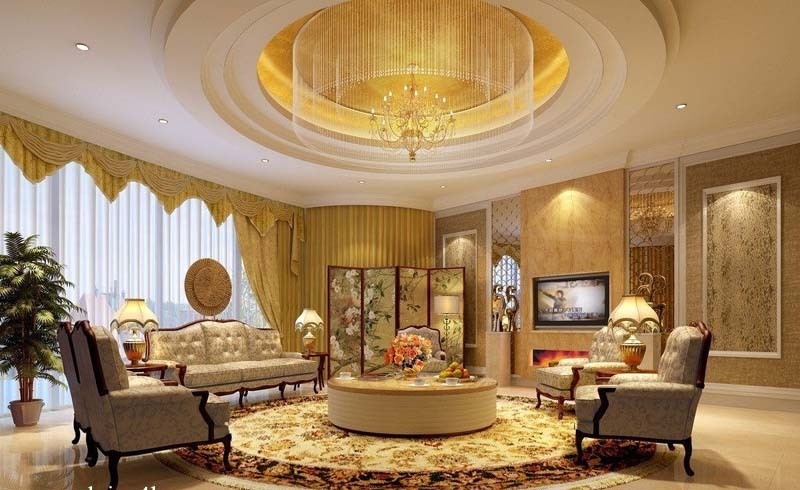 A prized statue or an original oil painting deserve a well-lit place of honor in your home. To show off your art collection in the best light, try fluorescent light strips or specially designed picture lights, fitted with LED bulbs. 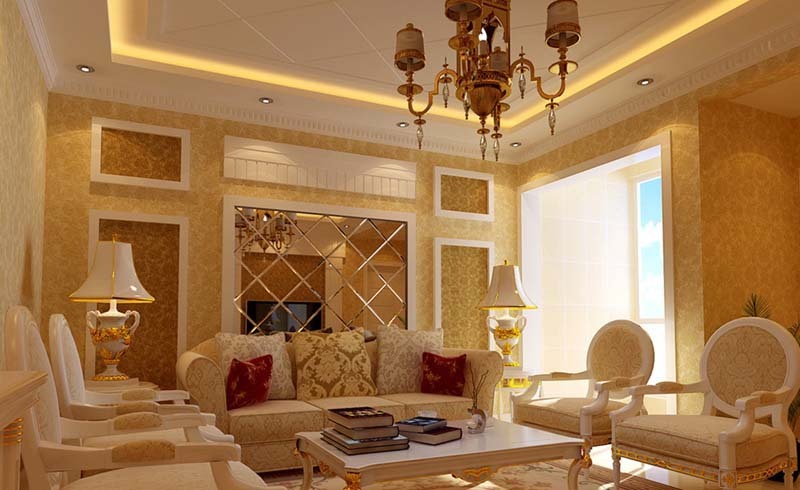 In addition to illumining your artwork, these specialty lights provide ambient lighting in your room. When choosing bulbs, avoid halogen types that can damage artwork. 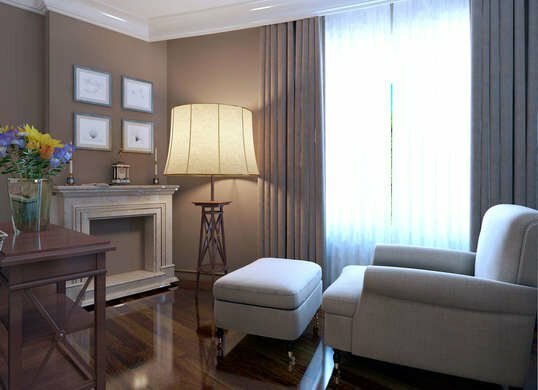 You may love the look of a floor lamp, but sleek design means nothing if it doesn't provide proper illumination. 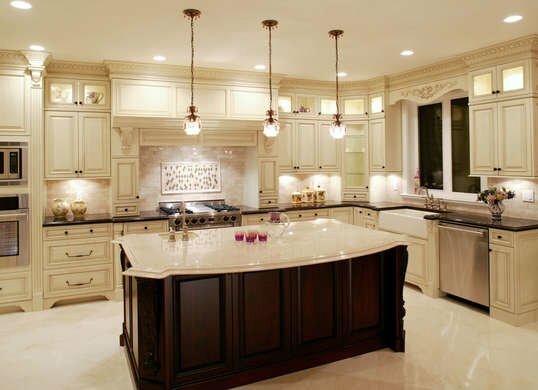 When choosing accent lights, first consider how the light will serve your needs. Looking for a reading lamp? You'll want a model that will shine on your lap rather than toward the ceiling. Adding ambient light to the room? Find a fixture that produces a wide swath of light, rather than only a small halo. With all the options available today, you should be able to find a solution that's both attractive and functional. Whether you're setting the right mood or conserving energy, you'll get plenty of mileage out of a smart lighting system. These smart lighting systems, such as the Belkin Wemo, replace your regular switches, and use a WiFi signal to connect to an app on your phone. Once connected, you'll be able to switch off your lights from anywhere in the world, or turn them on so you can return to a bright, welcoming home. A bright home is a secure home, especially when it comes to the exterior. Important as it is to invest in a bright exterior light, you don't want it shining in your bedroom while you’re trying to sleep. That's when it makes sense to consider a motion-activated security light. These lights will switch on only when they detect movement, reducing annoyance and conserving energy. Coupled with solar landscaping lights, your yard can be both safe and beautiful after the sun goes down.